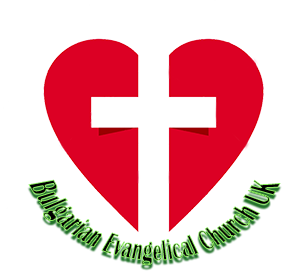 The Bulgarian Evangelical Church in UK was established in 2000 in the city of London. Our aim is to proclaim the Glorious Gospel of Jesus Christ amongst the Bulgarian communities in the UK and Europe. We are actively involved in setting up Churches and ministries in cooperation with other international organisations. “18 Then Jesus came to them and said, All authority in heaven and on earth has been given to me.